Mr. Jae Woong Lee, Deputy Consul General for the Republic of Korea, will discuss contemporary issues important to South Korea, peace and prosperity in Northeast Asia, and other global issues. Attendees will also gain insight into life as a diplomat. This Liu Institute event is free and open to the Notre Dame community. Reception following the talk. Koreans refer to Japan as a “country that is so close yet so far away.” Geographically and historically Korea has maintained a close relationship with Japan as a neighboring country. For more than 1,500 years Korea and Japan have closely cooperated in cultural and economic affairs, and each has had a huge influence on the other’s establishment as a country. Korea went through painful times during colonization in the early 20th century. After liberation, Korea and Japan established basic diplomatic relations in 1965 and became the most important economic partners as well as close allies in safeguarding security and peace in Northeast Asia. Although issues such as comfort women and Japanese politicians’ paying respect at the Yaskuni Shrine reignite emotional conflict between citizens of the two countries, Japan still remains one of the closest allies of Korea. Especially now with North Korea’s provocations and the rise of China rapidly changing political and security environments in Northeast Asia, Korea and Japan continue to work closely with each other to deal with current challenges. Furthermore, based on cooperation between Korea, Japan, and United States, Korea will closely cooperate with all countries to promote peace and prosperity in Northeast Asia as well as around the world. 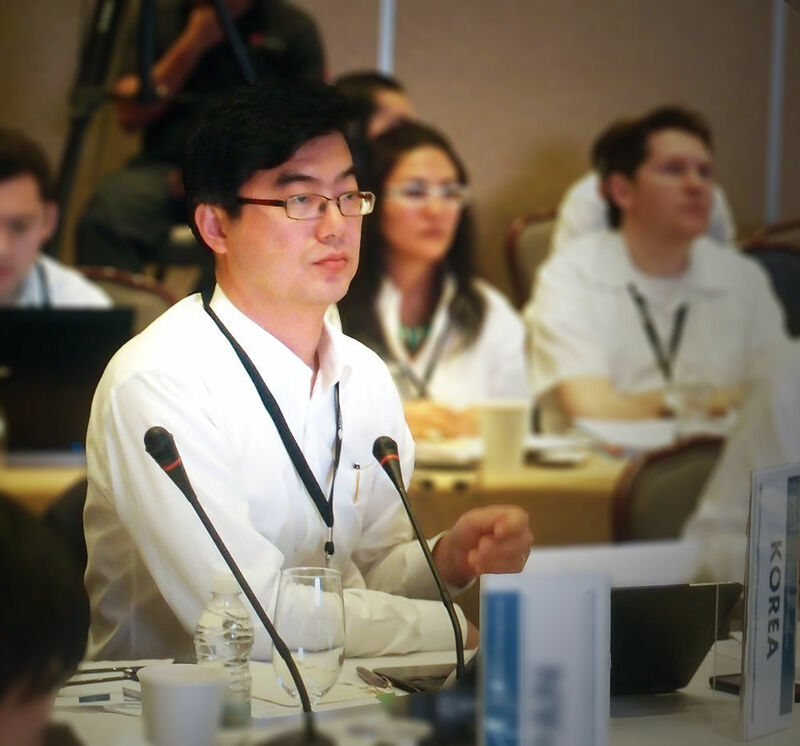 Jae-woong Lee is the deputy consul general for the Korean consulate general in Chicago. Lee joined the Foreign Ministry in 1993, studied international relations from 1999 to 2001 at the University of Chicago, worked as Director for Global Green Growth in the Foreign Ministry from 2012 to 2013, and has been posted at embassies in the Netherlands, Ghana and the Korean Mission to UN in New York.